Without the work of our coaches where would we be? James attended college at the University of Nebraska at Omaha (UNO), where he earned both his bachelors and masters degrees. He started fencing as a freshman in the fall of 1990, and entered his first national competition in 1992 – the Junior Olympics in Kansas City. Over the next ten years or so James frequently fenced at the Lincoln Fencing Club, taking lessons from the coaches there and working with the competitive group. 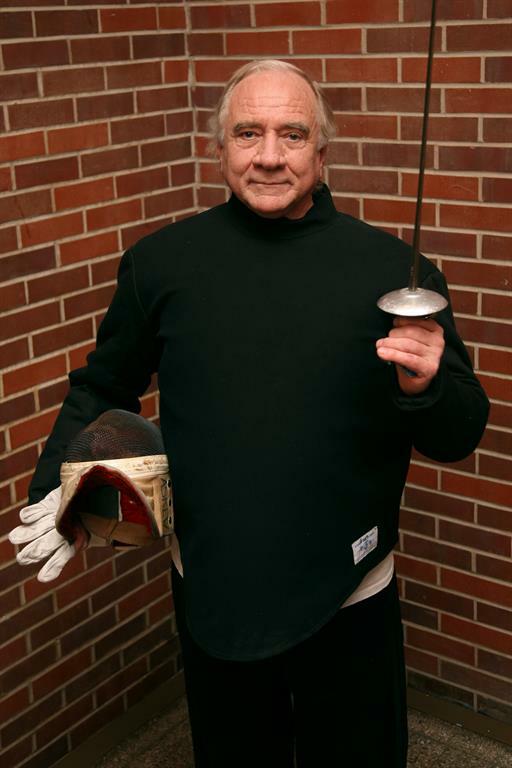 He only became truly committed to the sport, however, once he began teaching fencing through the Omaha Fencing Club and the Omaha Parks Department. In 2006, James enrolled in the USFA Coaches College and completed his certification for Level 1 epee. At Coaches College in 2007 he completed his certification for Level 1 foil. He holds Moniteur level certification from the US Fencing Coaches Association (USFCA) in foil, epee, and saber. He has also obtained a referee rating for both foil and epee. James can be reached via email at jaskew@omahafencingclub.org. Alex started fencing in early 2005 when his martial arts class decided to branch out and compete in the Cornhusker State Games. When he entered UNO as a freshman, he helped restart the UNO Fencing Club. 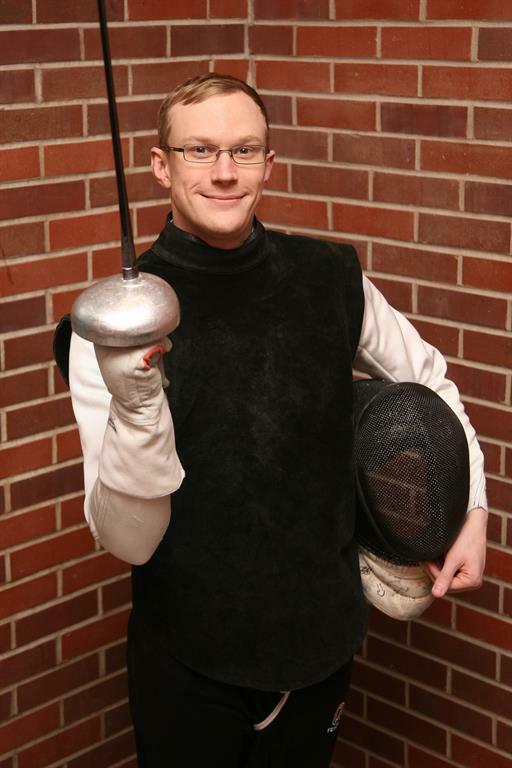 In the summer of 2008, Alex joined the Omaha Fencing Club as a competitor and coach. After his first USFA competition, he was hooked and competed as often as time allowed. Alex also served as the head coach for the UNO Fencing Club from summer of 2008 until his graduation in winter of 2009. He continued as an alumnus to help coach the UNO club for a number of years. 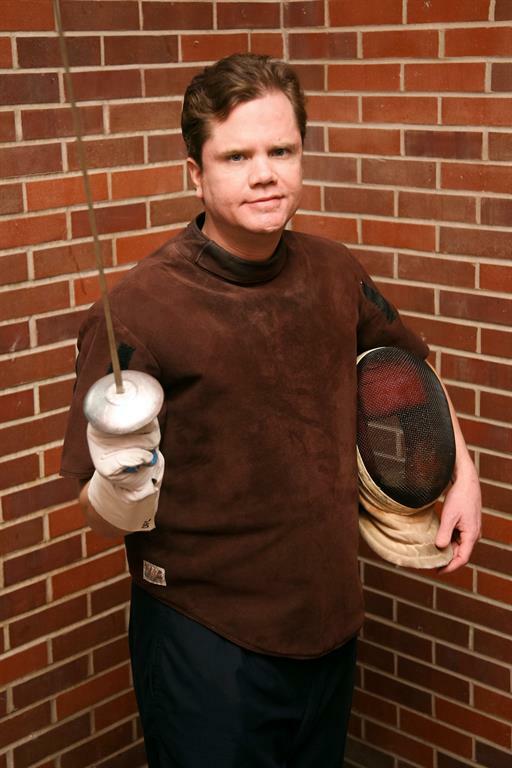 Alex is actively involved with the Omaha Fencing Club and the Lincoln Fencing Club. He currently serves as the Vice President of OFC. In December 2009, Alex enrolled in the United States Fencing Coach’s Association (USFCA) moniteur exam and completed the examination for all three weapons (Moniteur d’Armes). Alex holds an ‘A’ rating in epee, ‘B’ in saber and ‘D’ in foil. His weapon of choice is epee for competition, with saber being a close second. Alex also offers personalized private lessons in all three weapons. E-mail at alex@omahafencingclub.org or speak with him directly for more information.